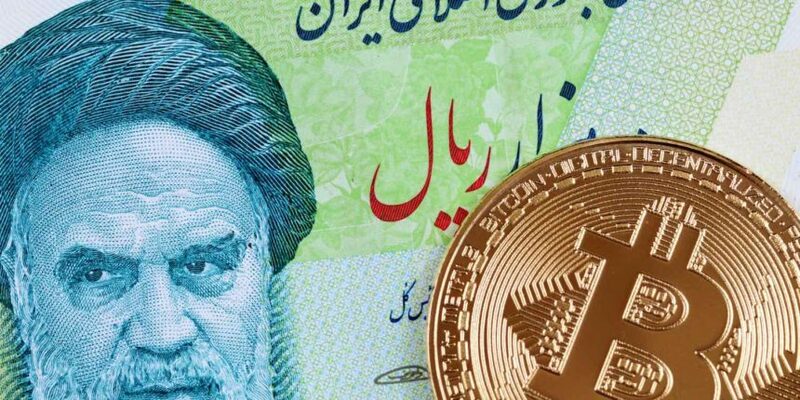 Bitcoin’s “lightning torch,” an ongoing experiment meant to test and showcase the next-generation payments technology now in beta, has officially made it to a user in Iran. The lightning torch finds bitcoin users testing out the network by passing around a small payment, each adding roughly 30 cents-worth of bitcoin before passing it on. As such, the payment to Ziya Sadr on Sunday marks the latest milestone in a six week-long effort that has seen participation from Twitter CEO Jack Dorsey and LinkedIn co-founder Reid Hoffman, among other technology figures. Yet, the payment to Sadr is notable given the question of international sanctions had begun to impact the exercise. One of the goals of the effort is to demonstrate bitcoin’s power as a global payment system that can be sent anywhere, and the torch has smoothly passed through at least 40 counties so far. Yet, pseudonymous lightning torch creator “Hodlonaut” told CoinDesk that the question of whether the torch could be passed to Iran had proved an obstacle. “The cooling effect of US sanctions seemed to be a big factor,” he said. Indeed, despite early efforts to participate, Sadr kept being passed over as a recipient. One user even decided to pass it to someone else over concerns it might violate U.S. sanctions. That the torch couldn’t get to Iran seemed to betray the game’s principles. So, when it finally got to Iran Sunday morning, participants responded with excitement to the news. “The #LNTrustChain Torch is LIT in Tehran!” Sadr tweeted, confirming he was sent the payment by “Bitgeiniog,” a pseudonymous bitcoin enthusiast from Wales. In interview, Bitgeiniog noted his feeling, too, that he had helped further the lightning torch experiment by proving the strengths of the technology in international value transfer. That said, Bitcoineig also ran into other obstacles in trying to make the payment, meaning some Twitter users were celebrating the torch’s arrival a bit early. “We hit a technical dead end last night and went to bed. They’ll be waking up soon so we‘ll finish the process,” Bitcoineig told CoinDesk Saturday night. But the payment did eventually make it to its intended target, with Sadr proposing that the torch continue to be sent to others promoting “censorship resistance,” like the privacy-focused browser Tor. Other users seemed to agree with the sentiment and the proposed direction of the experiment. “Great to see that finally someone had the balls! Keep it to the real cypherpunks!” tweeted decentralized exchange Bisq founder Manfred Karrer. In its latest move around the globe, the lightning torch passed to a recipient in Israel on Monday.